It is one of the most secure structures in the world. It safeguards the vast wealth of the United States... And its name is synonymous with one of the most precious commodities in the history of the world--gold. But behind this building's stone exterior are secrets. This episode unlocks the secret contents, political controversy, and cutting edge security hidden behind the gates of the world's most famous vault. How did the United States amass its gold? What is the precious metal really worth? Who's allowed inside the vault? What else is stashed there? 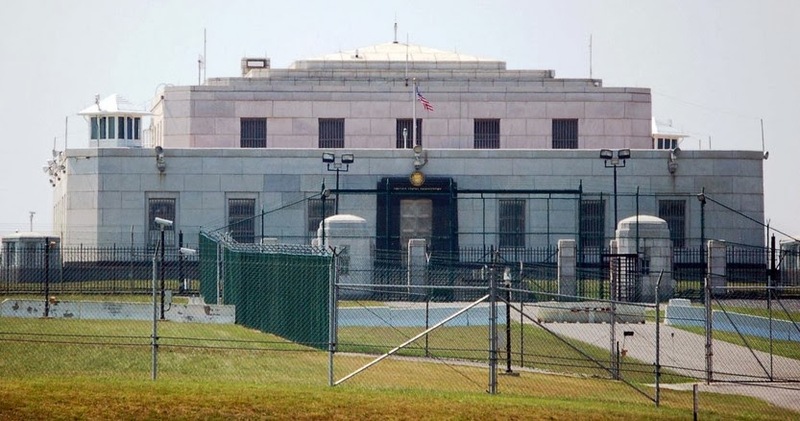 Could Fort Knox actually be empty?